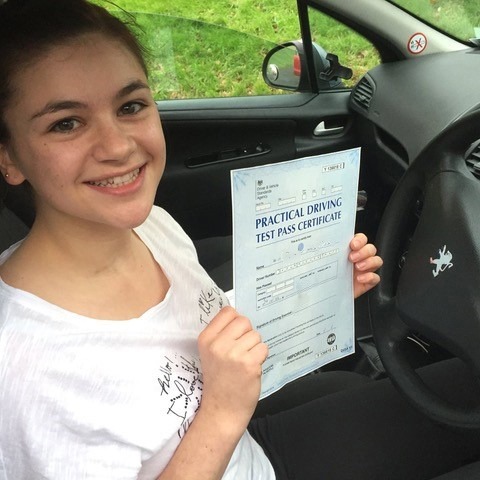 Are you just beginning to learn how to drive or coming back to lessons after a break? 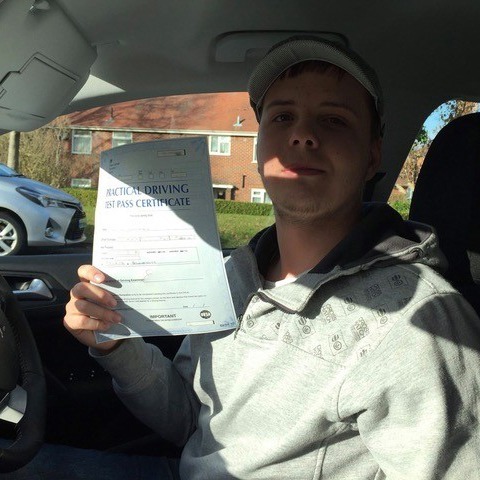 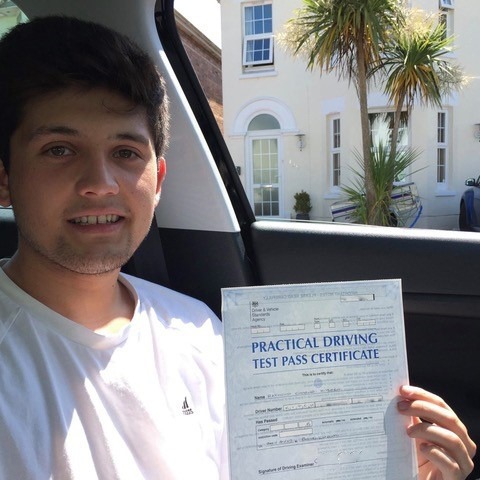 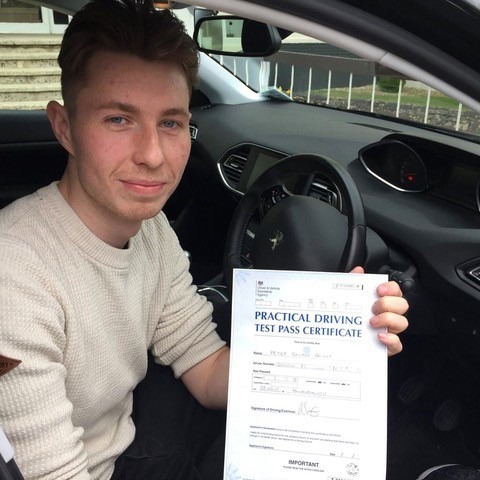 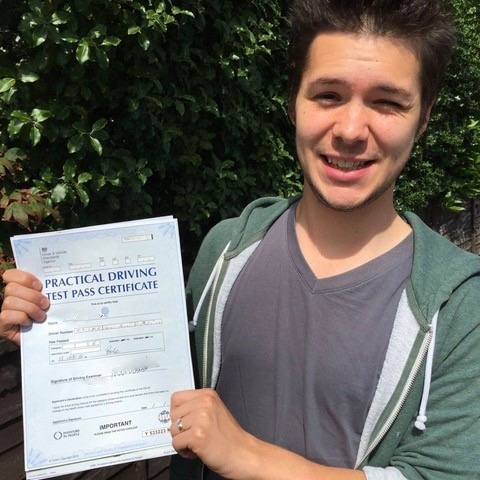 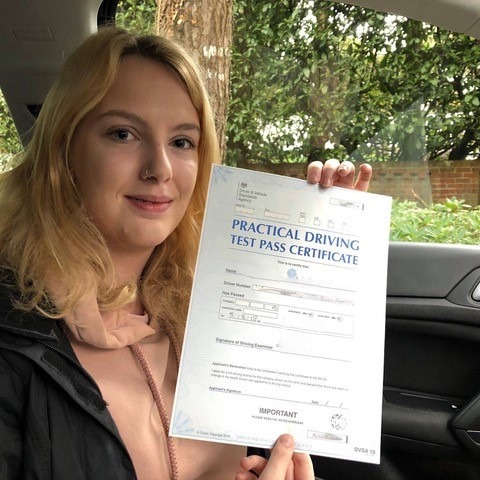 If you are and you are looking for the most experienced driving instructors Christchurch, Dorset has to offer, look no further than Kinghams Driving School. 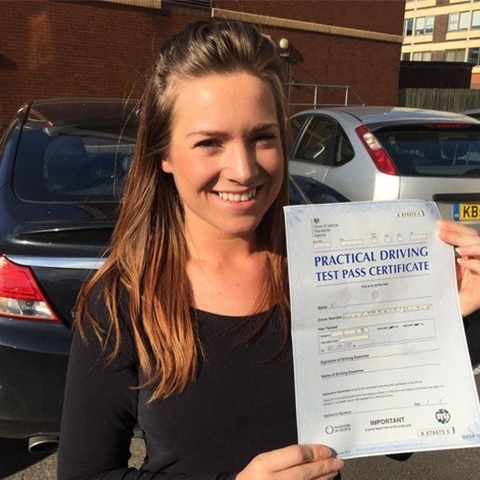 We provide a lesson by lesson service that guarantees peace of mind, so call us today on 07749 621632. 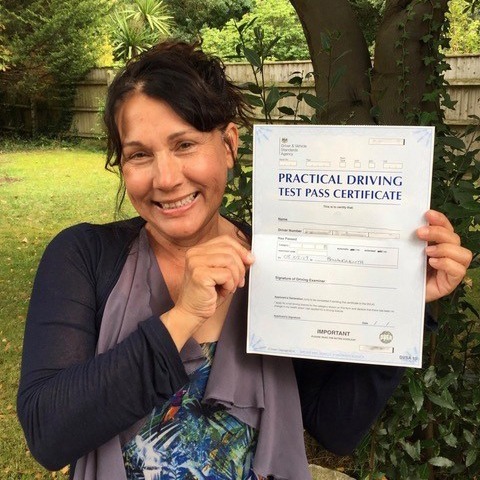 Here at Kinghams Driving School, we provide lessons with experienced driving instructors in Christchurch. 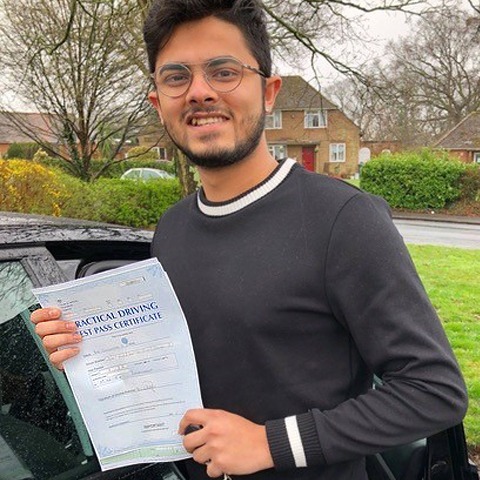 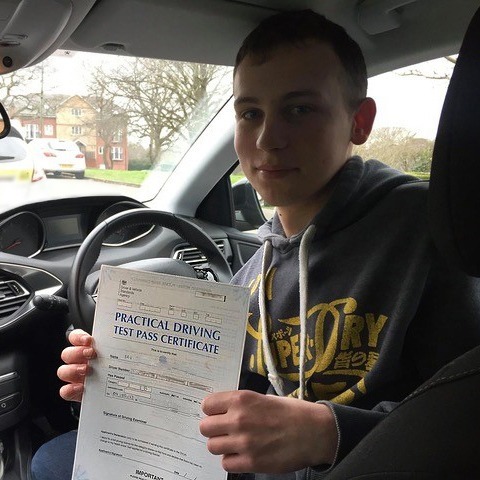 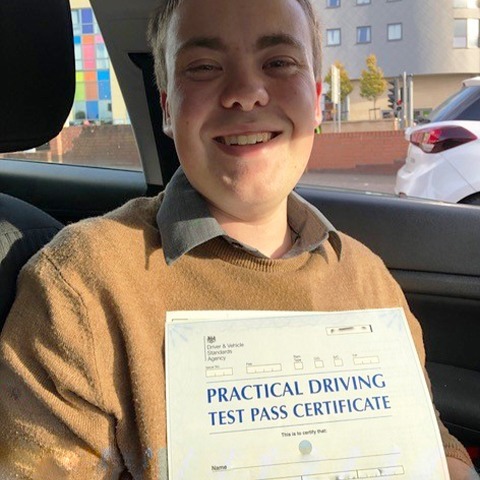 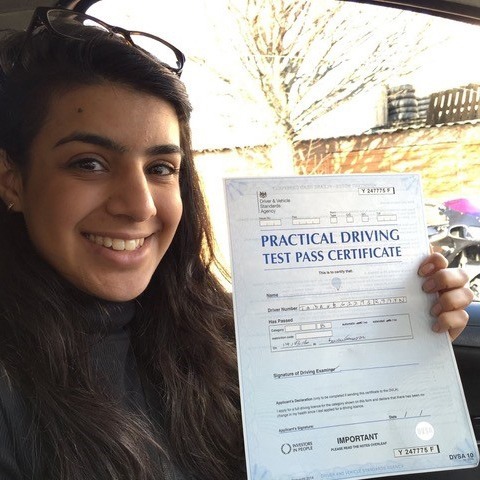 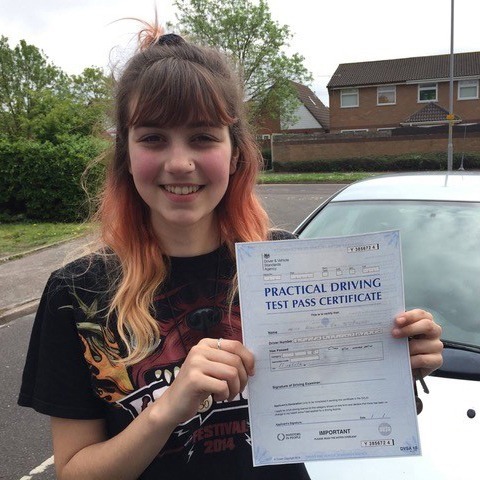 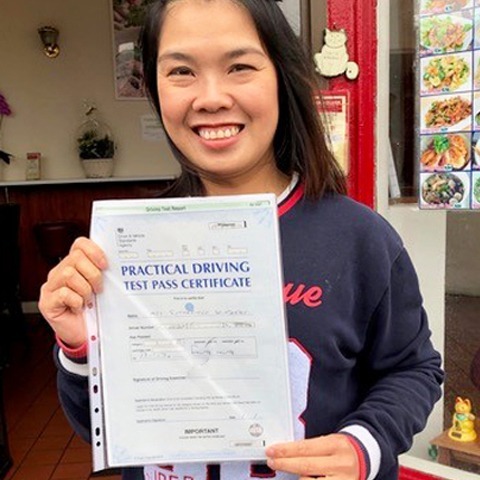 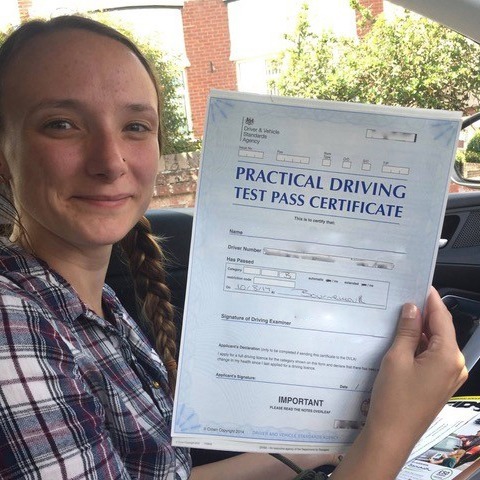 Whether you would like weekly manual or automatic driving lessons or you are considering an intensive course, you are guaranteed peace of mind through every lesson. 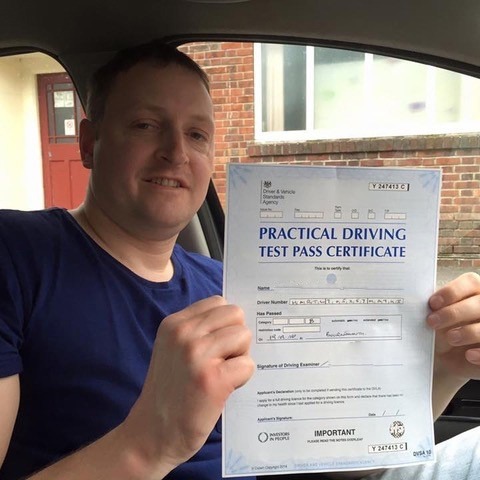 Steve is a calm, friendly, and patient top Grade A instructor who is dedicated to your success. 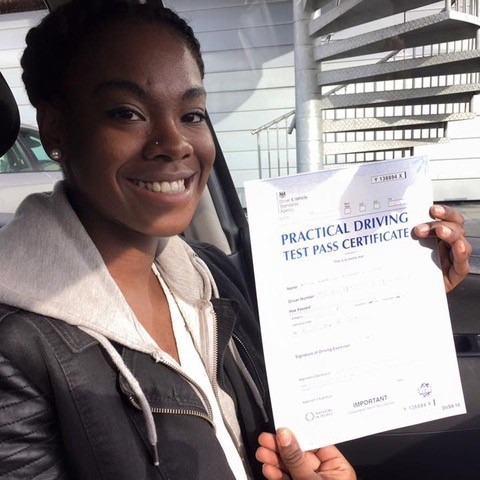 Your lessons will be relaxed, enjoyable, and taken at your own pace, which is important as it sets an environment where you learn best. 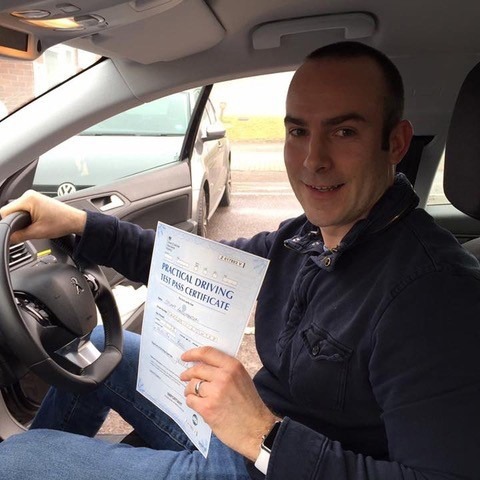 Steve has extensive knowledge of the practical driving test routes and has years of experience in the driver training industry. 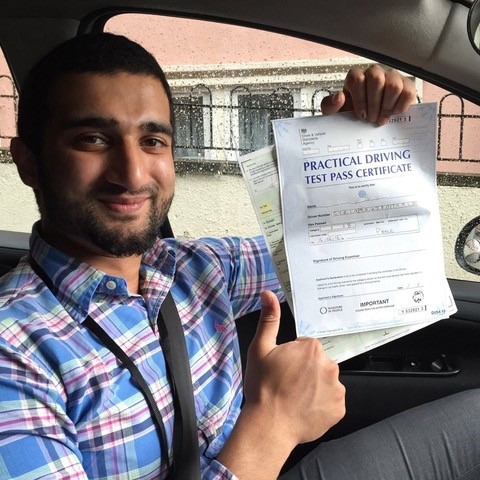 Along with competitive lesson prices, this makes him one of the best Christchurch driving instructors available. 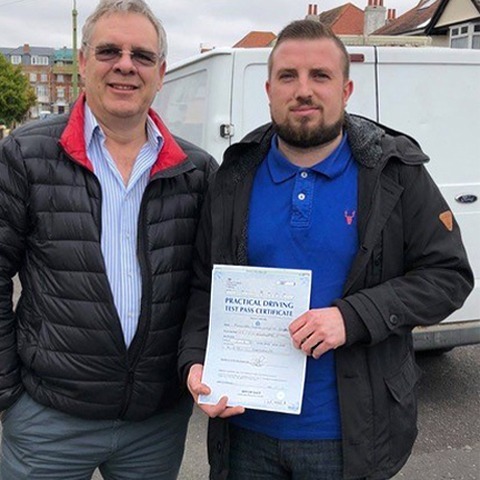 As well as this, he is committed to the DVSA’s C.P.D (Continued Professional Development) Program and keeping up to date with the latest qualifications. 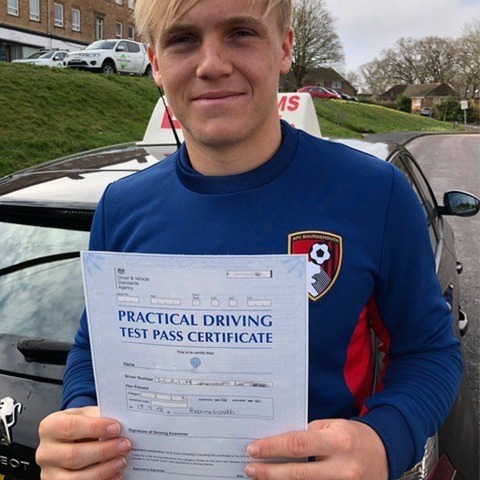 This enhances his coaching techniques increases the standard of your lessons. 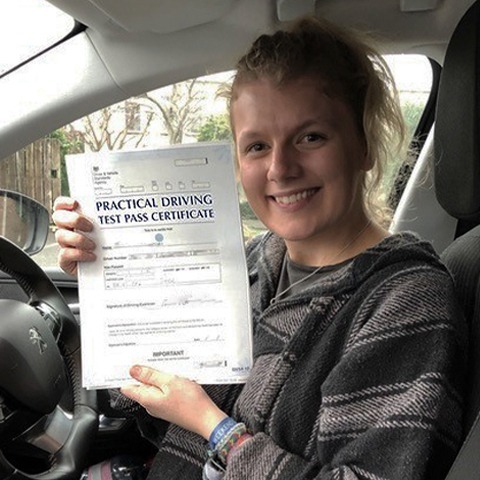 When you choose Kinghams Driving School and receive lessons from our experienced driving instructors in Christchurch, there are four reasons to make us one of the best. 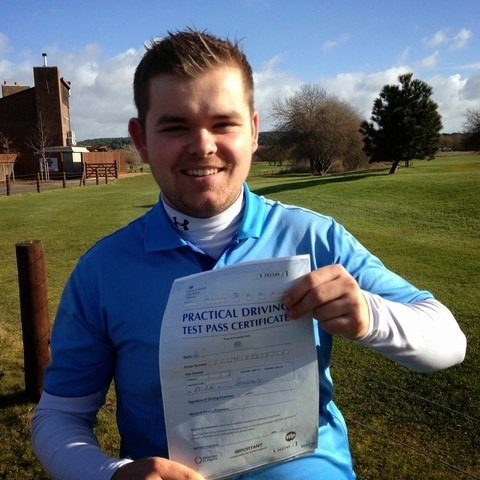 We offer a two hour assessment lesson which will enable your instructor to assess your ability. 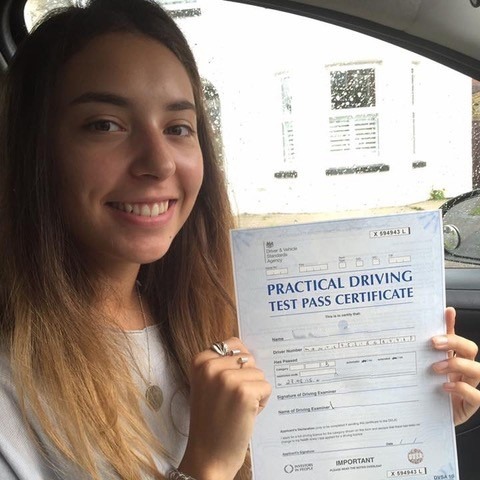 Our company also offers a money back guarantee, which is assurance to our customers of the quality of service they will receive. 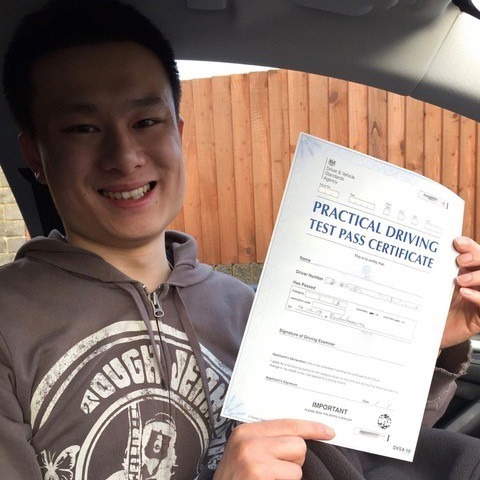 If you need to learn how to drive in a short period of time, we offer intensive courses, spread over the course of one or more weeks. 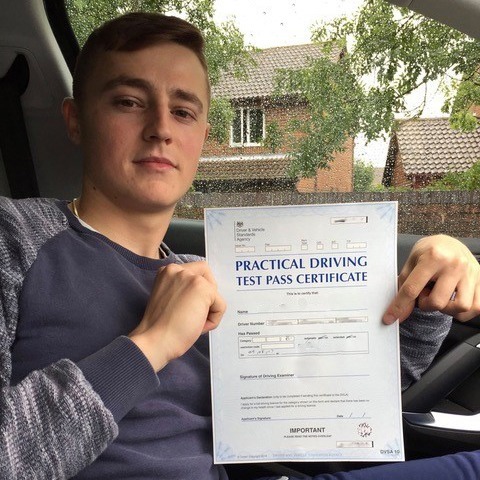 We also utilise the latest driver training techniques, in order to ensure you get the most from your lessons. 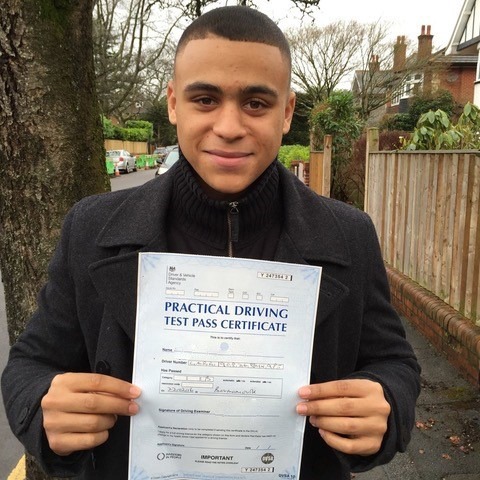 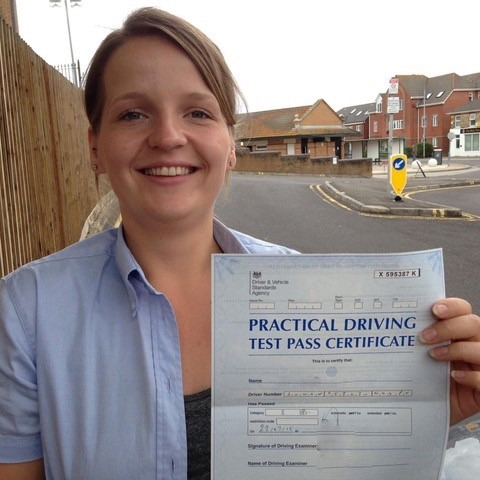 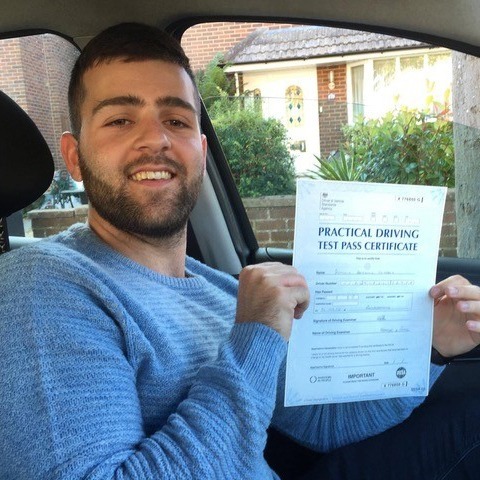 Why We’re The Best For Driving Instructors Christchurch, Dorset Offers? 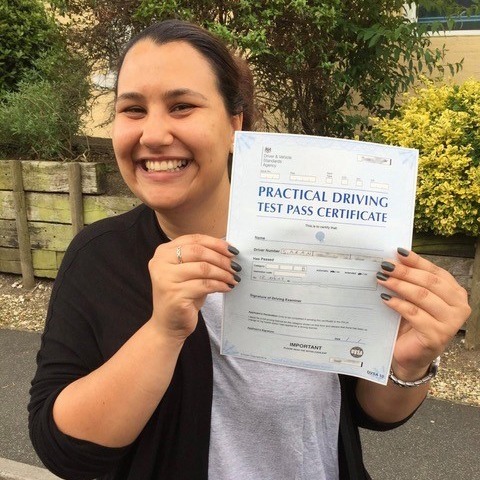 When it comes to driving lessons, you want to be sure you are employing the services of the premier driving instructors in Christchurch. 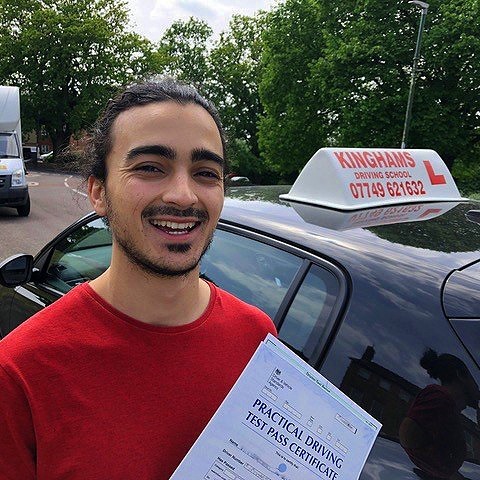 In this case, Kinghams Driving School is the number one choice for all of your driving lessons, whether manual or automatic, weekly or intensive. 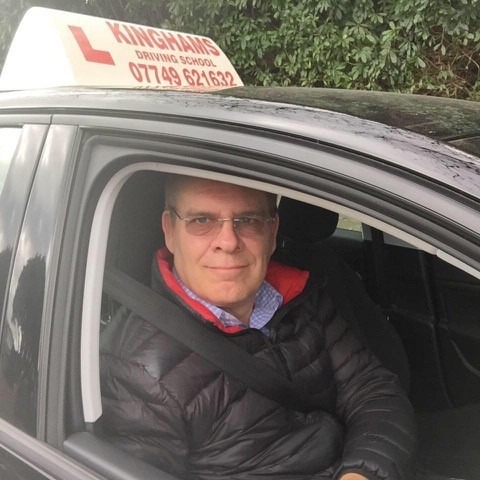 Owned and run by Steve Kingham, this school provides an excellent service in an enjoyable environment. 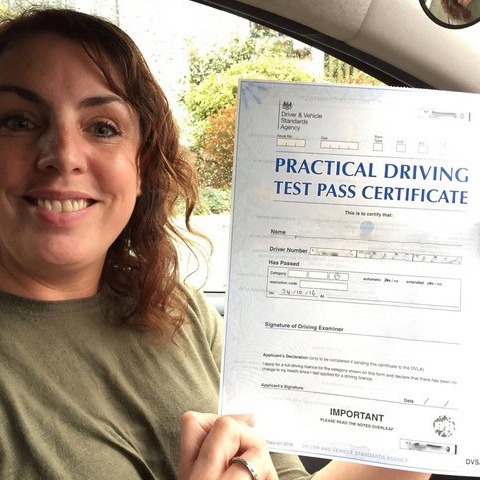 While a lot of new business comes through our website, we are fortunate to benefit from continued recommendations from past clients. 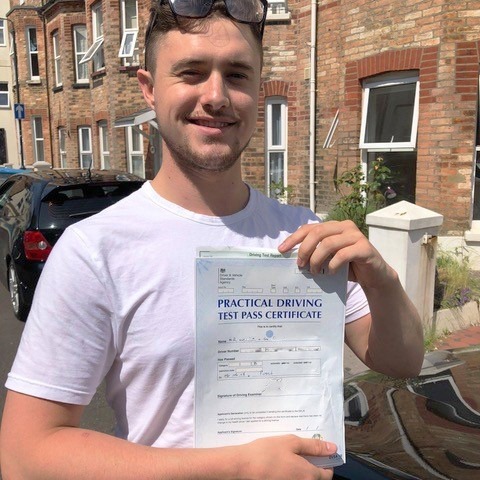 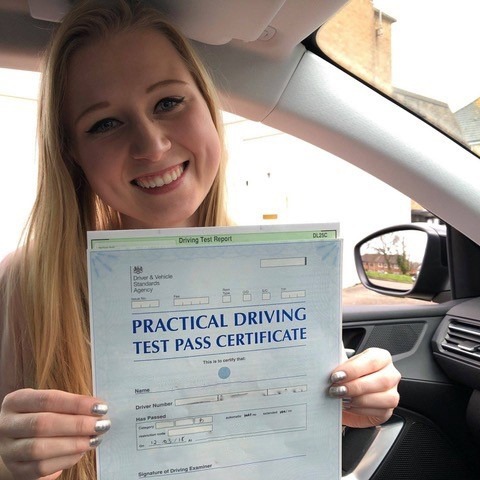 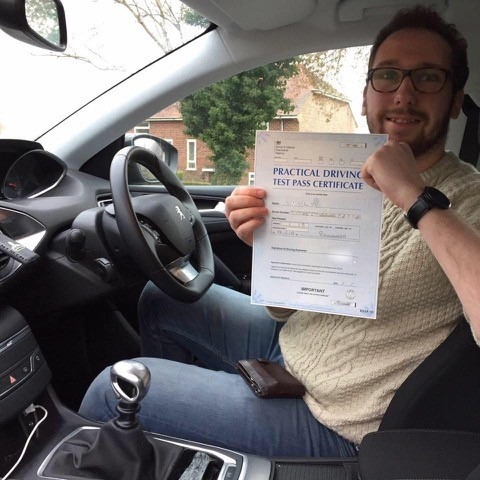 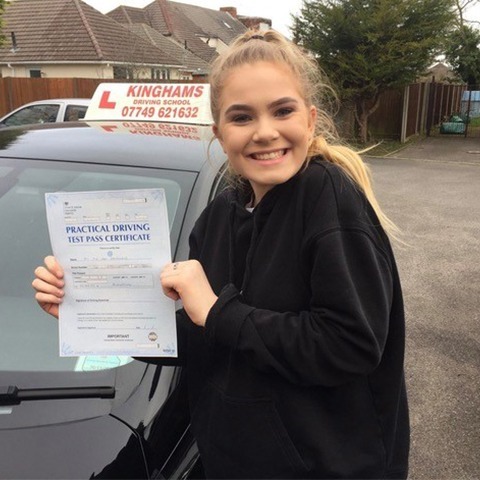 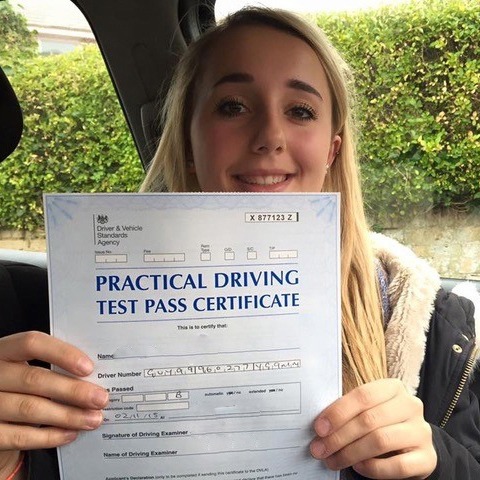 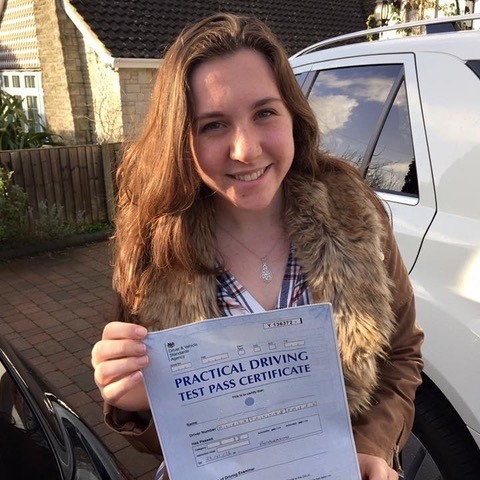 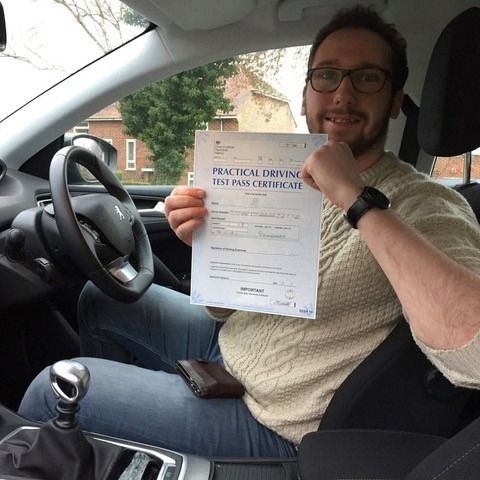 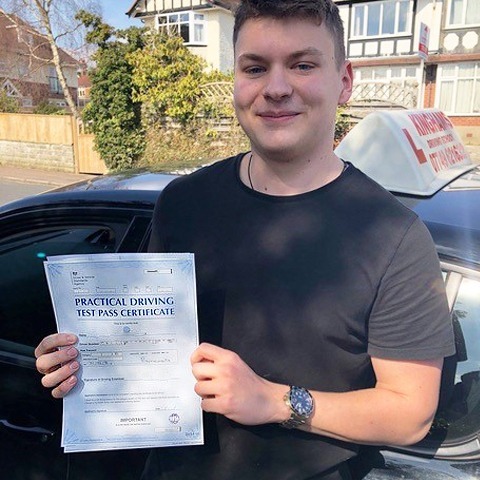 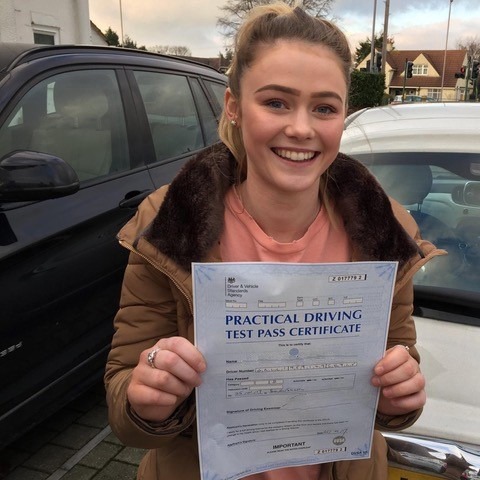 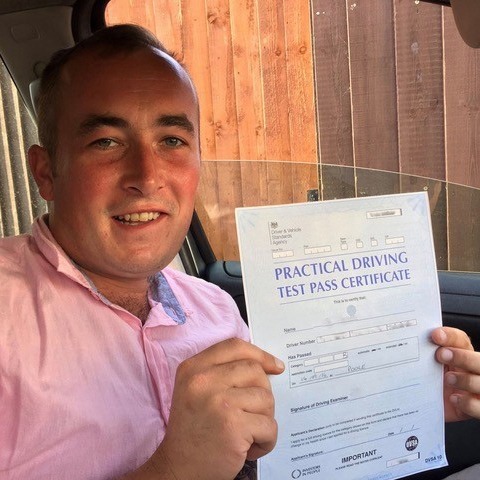 This means that our services are of the highest quality and, as driving instructors Christchurch, Dorset can rely on, we leave our clients completely satisfied with the results. 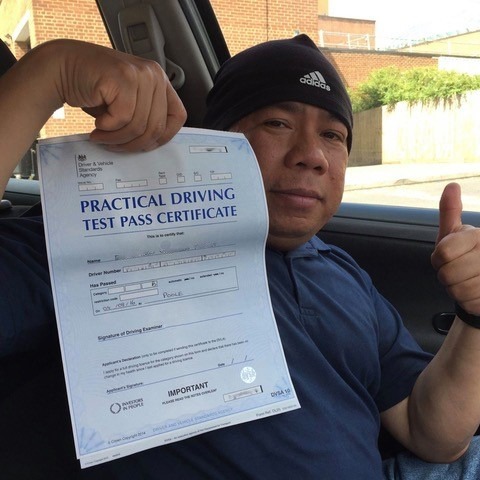 To see some of these recommendations from satisfied prior clients yourself, please browse through our testimonials page. 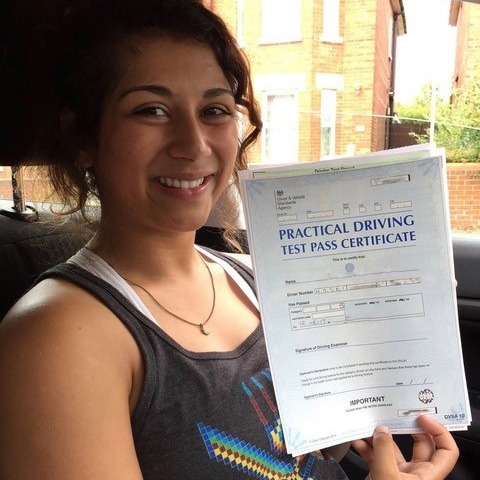 Once you do, we are convinced you will see why we are the best in the industry. 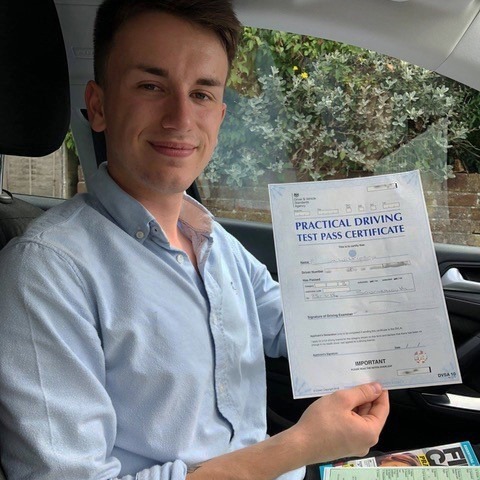 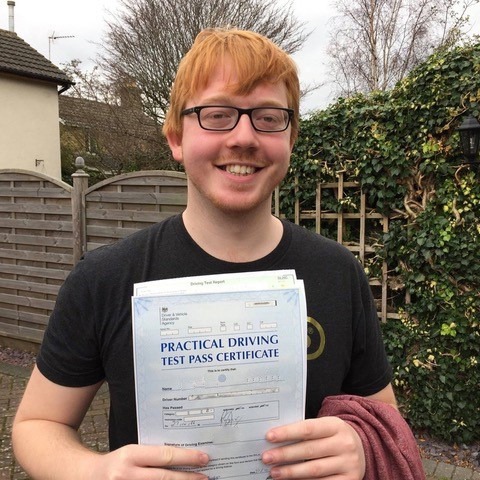 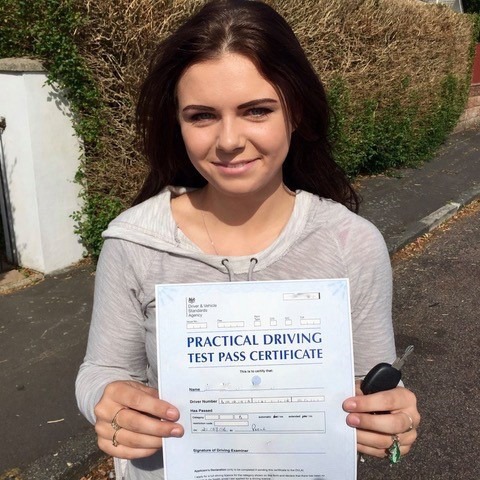 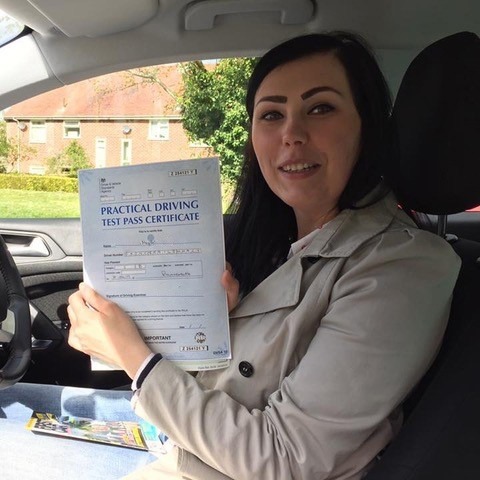 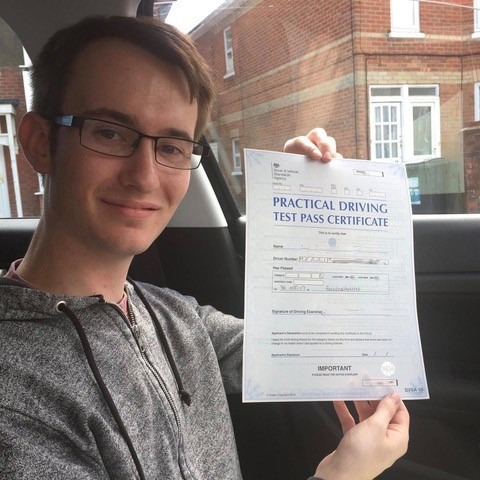 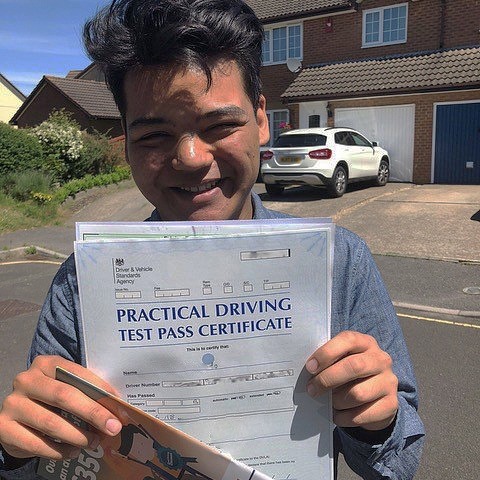 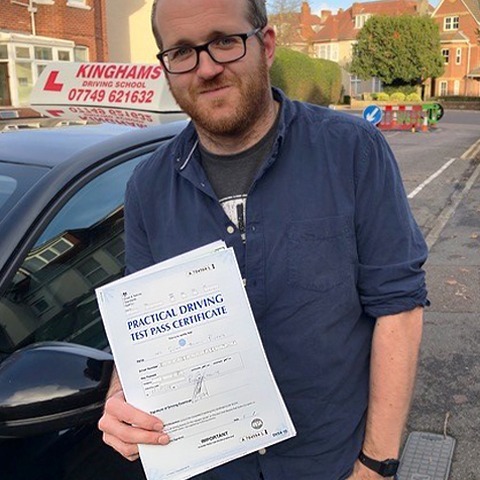 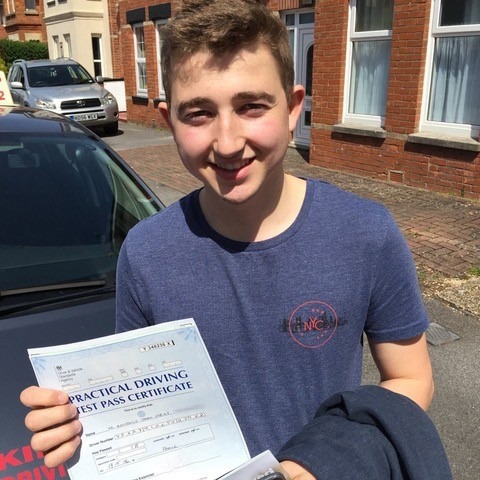 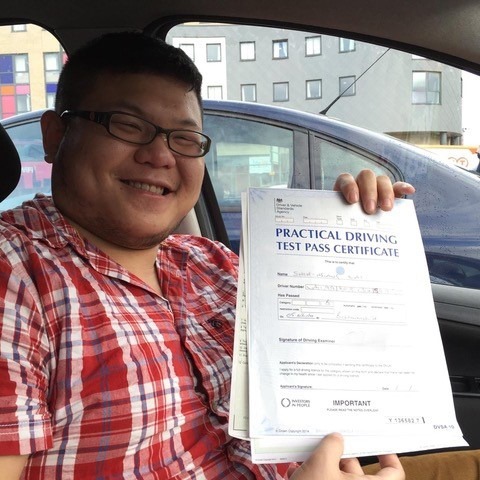 For highly experienced driving instructors Christchurch, Dorset can rely on, and lessons at competitive prices, Kinghams Driving School is the obvious choice for you. 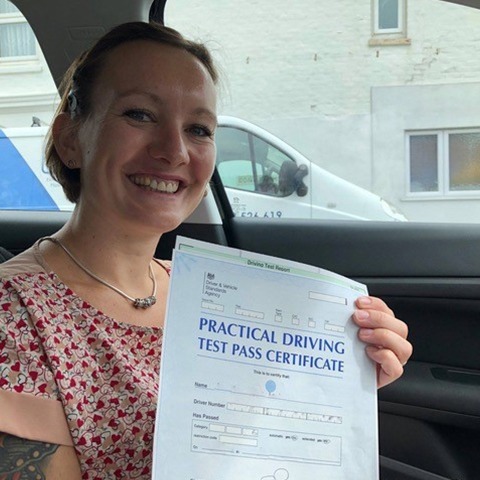 To find out more about our services as driving instructors Christchurch, Dorset can rely on, please contact us on 07749 621632. 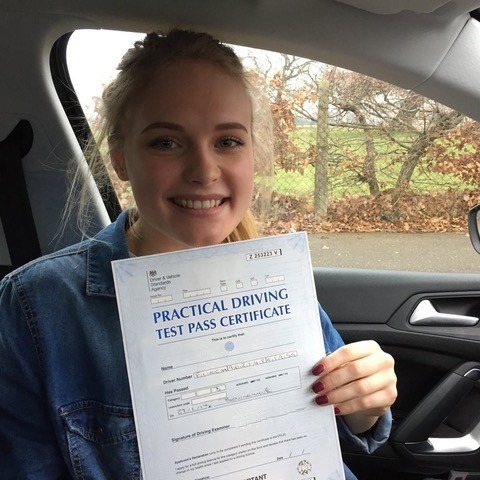 Alternatively, you can fill out the form on our website or email us at stevekingham@kinghams-driving-school.co.uk A member of the Kinghams Driving School team will respond quickly and efficiently to your enquiry.